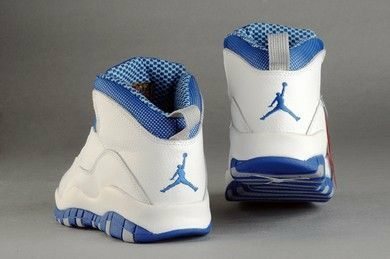 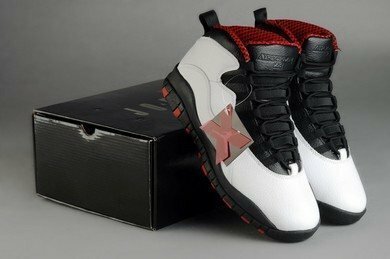 On March 18, 1995, Michael Jordan released these two words in an official statement announcing his return to the NBA, "I'm Back" As a nod to those two words, Jordan Brand will be releasing a special edition Air Jordan 10. Dressed in a simple color scheme. 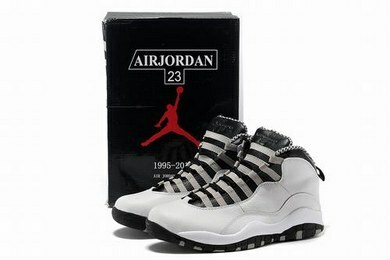 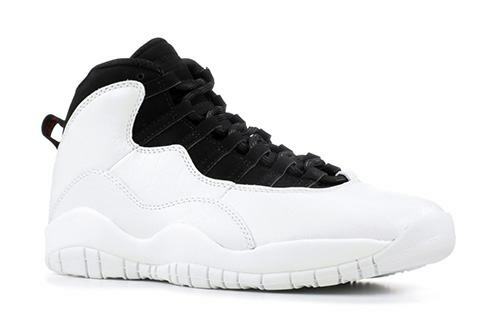 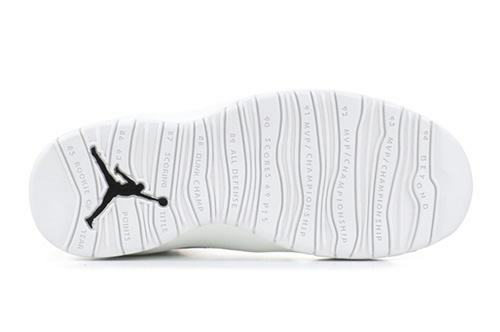 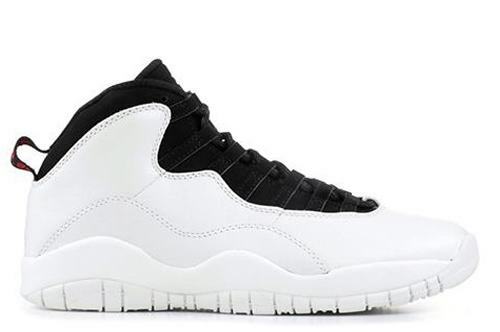 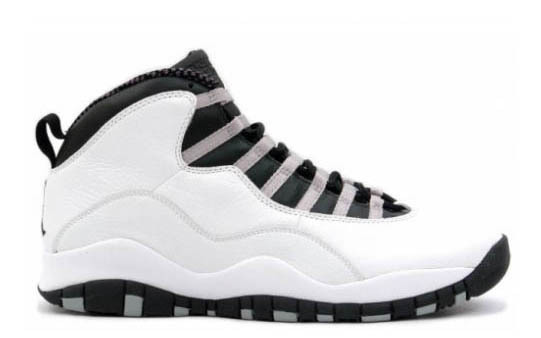 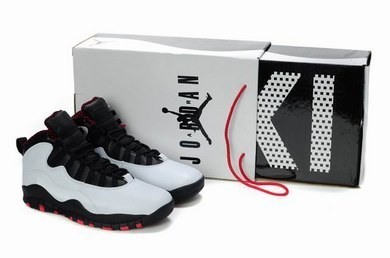 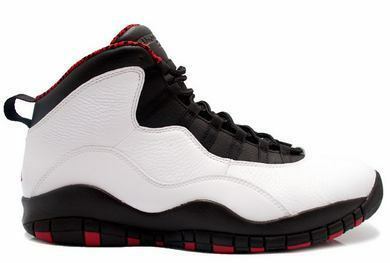 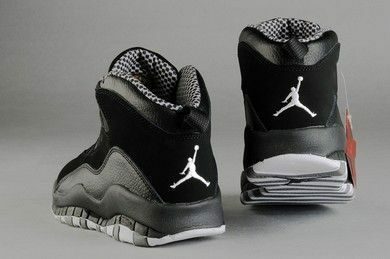 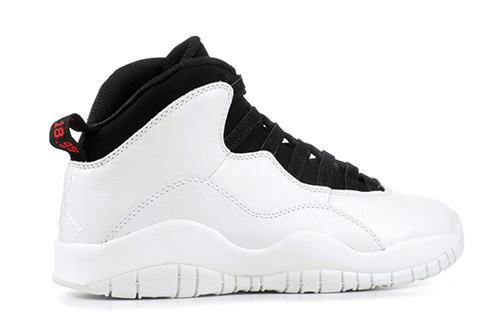 This Air Jordan 10 features a White leather upper paired with Black detailing on the toe and tongue area. 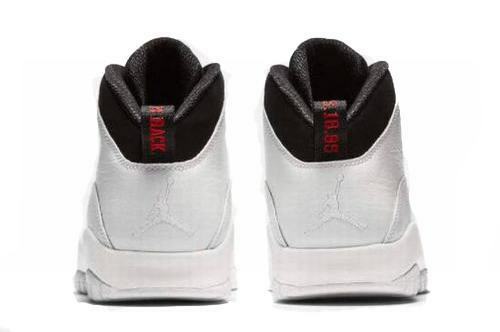 Highlighting the shoe are the back pull tabs which one reads, "I'm Back" and the other "3.18.95" referencing the date he said those two iconic words. 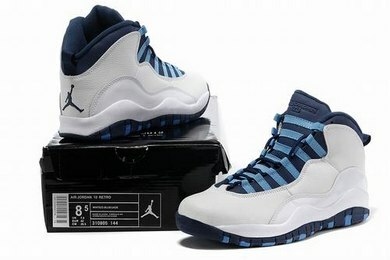 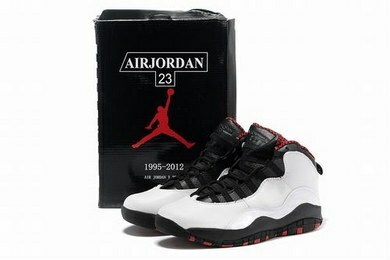 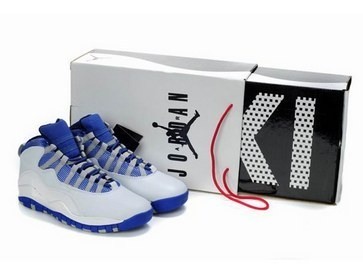 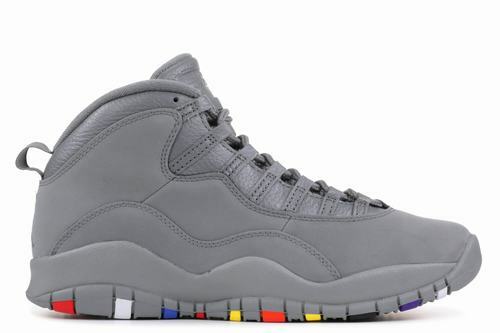 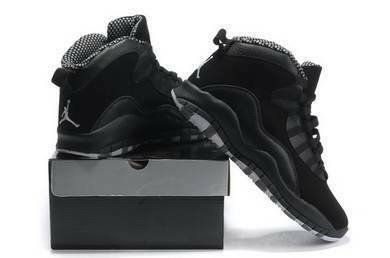 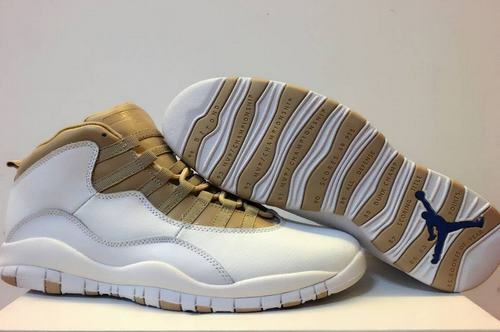 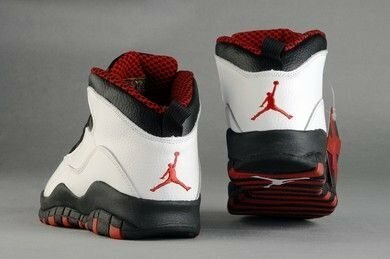 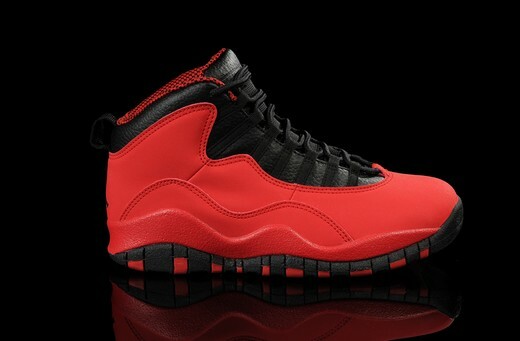 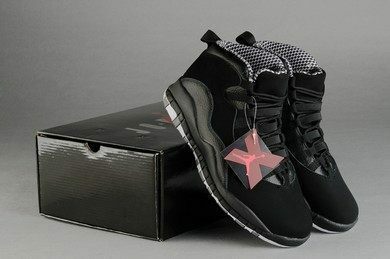 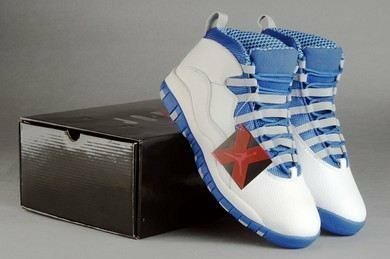 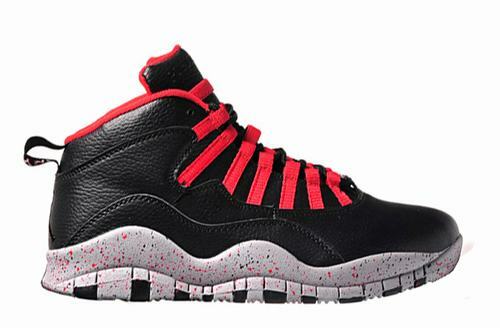 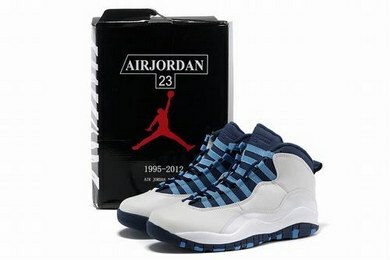 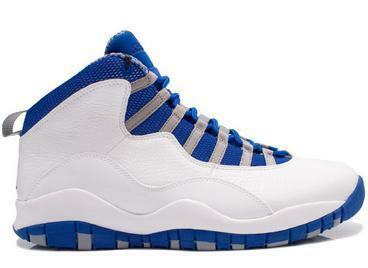 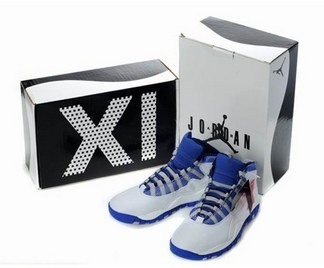 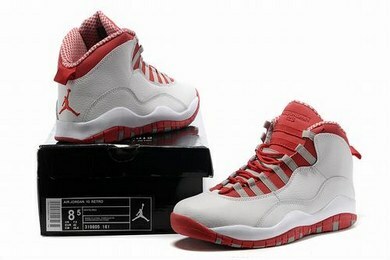 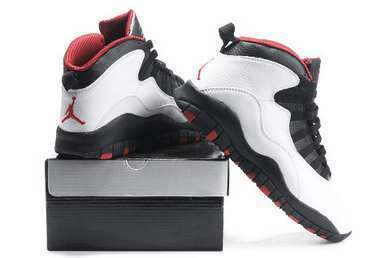 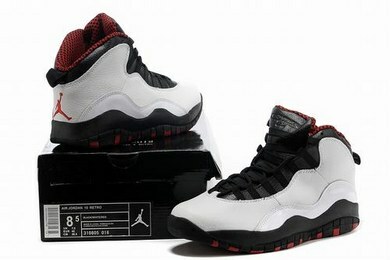 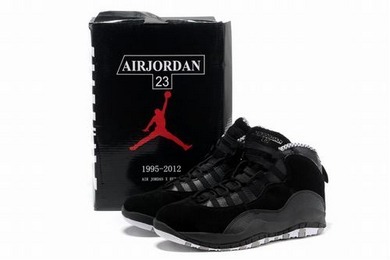 Air Jordan 10 "I'm Back"